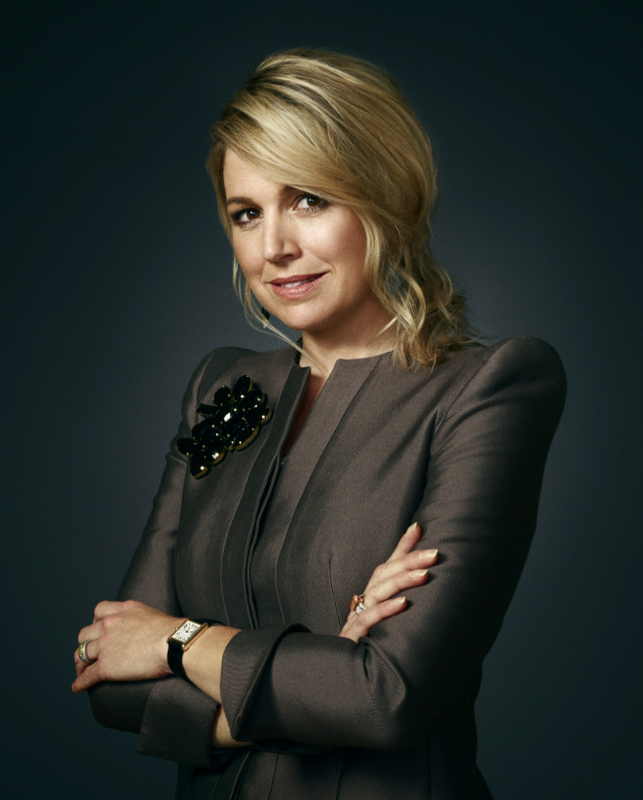 (VIDEOS) HM Queen Maxima of the Netherlands Attends a Workshop in Enschede. On the afternoon of Tuesday, November 22, 2016, Her Majesty Queen Maxima of the Netherlands attended the Digitale Werkplaats (Digital Workshops) held at Hangar 11 at the Airport Twente in Enschede. The workshop is a two-day initiative from Google Netherlands, Netherlands Qredits Microfinance and municipalities to promote digital skills among entrepreneurs. Her Majesty is a “…member of the Dutch Committee for Entrepreneurship and Finance, an initiative of the Ministry of Economic Affairs which, among other things focuses on increasing access to finance for start-ups and existing businesses…” according to the Dutch news outlet, RTV Oost. Her Majesty Queen Maxima of the Netherlands Attends a Conference in Katwijk. On Monday, September 26, 2016, Her Majesty Queen Maxima of the Netherlands attended the FMO Future of Finance Conference held at the TheaterHangaar in Katwijk. During today’s event Her Majesty Queen Maxima received the book, Banking for a Better World, from the CEO of FMO, Mr. Nanno Kleiterp. 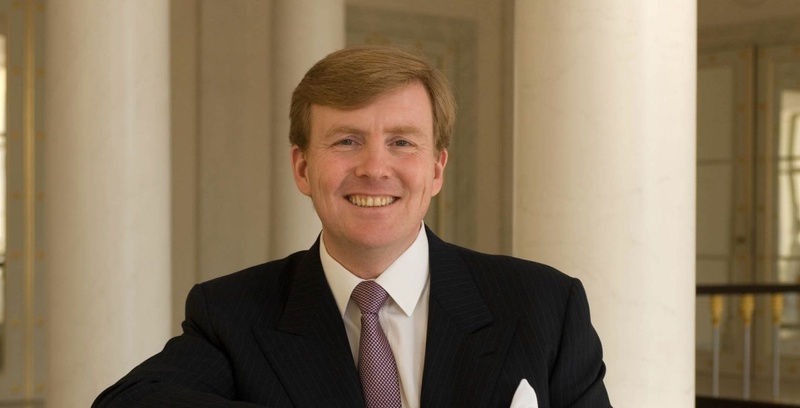 His Majesty King Willem Alexander of the Netherlands Opens a New Museum in Wassenaar. On Saturday, September 10, 2016, His Majesty King Willem Alexander of the Netherlands along with Her Royal Highness Princess Irene of the Netherlands opened the new Museum Voorlinden in Wassenaar. Founded by Mr. Joop van Caldenborgh the private museum displays modern and contemporary art at the Estate Voorlinden. Museum Voorlinden will open to the public on Sunday, September 11, 2016.